Well! 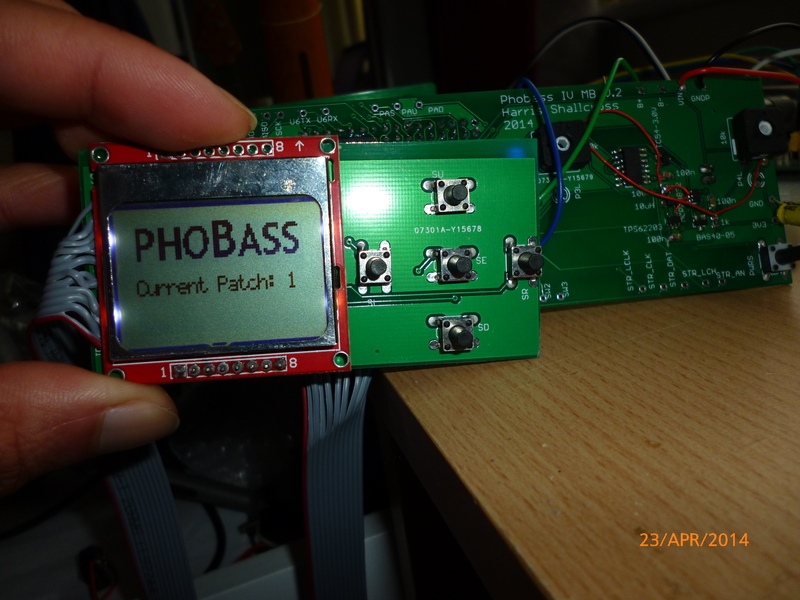 Even after a bit of a dodgy design, I’m happy to say that the PCB’s have quite good success! 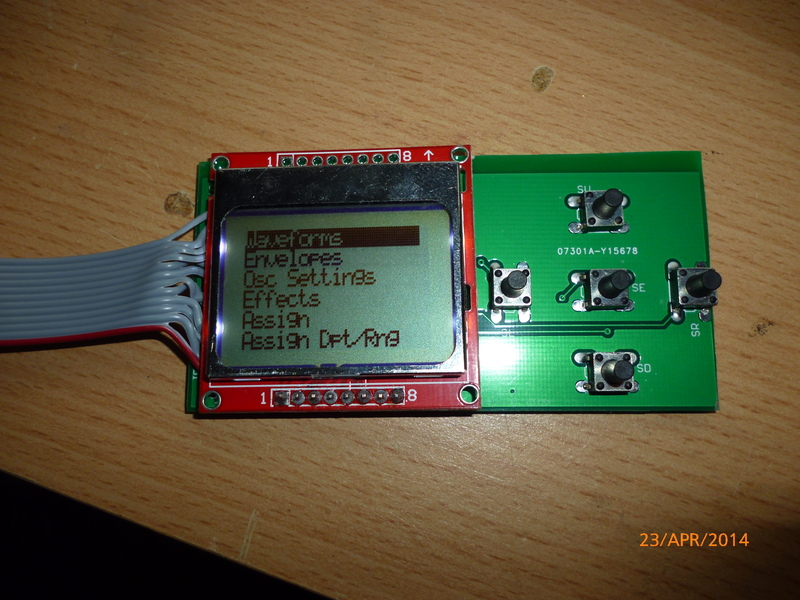 I’ve now linked up the menu and mainboard PCB and have got the menu successfully working! The PCB’s in shot showing the main board and menu linked. Even though the center button on the menu PCB is slightly offset, it makes the use no harder and having a dedicated pass transistor for the LCD power makes the LED backlight much brighter. I’ve sent off for the 3rd version of the PCB to be made and have also started writing an SD drive for patch storage.